You are here: Home / Beginning Sound Letter Worksheeets / 18 Free Letter U Beginning Sound Worksheets – Easy Download! 18 Free Letter U Beginning Sound Worksheets – Easy Download! 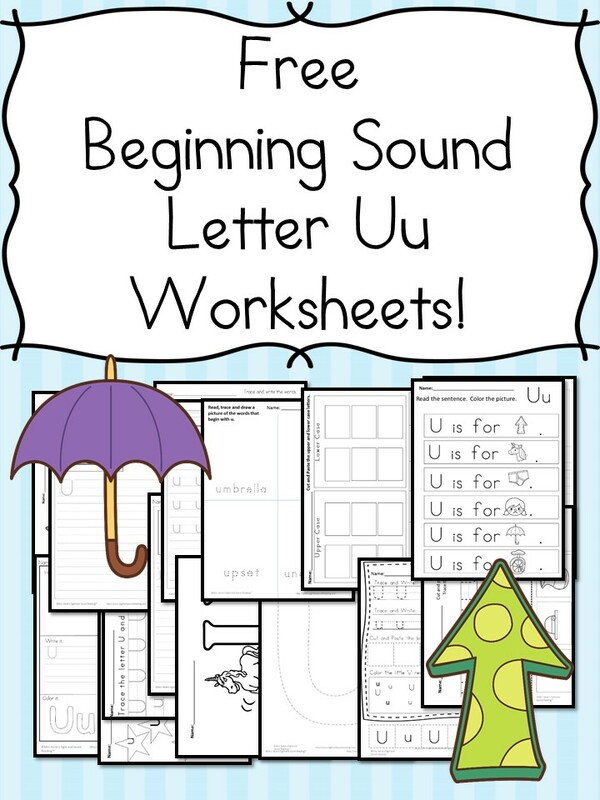 Today I have a whole bunch of free Letter U Beginning Sound Worksheets for you! There are handwriting pages cut and paste activities and more. 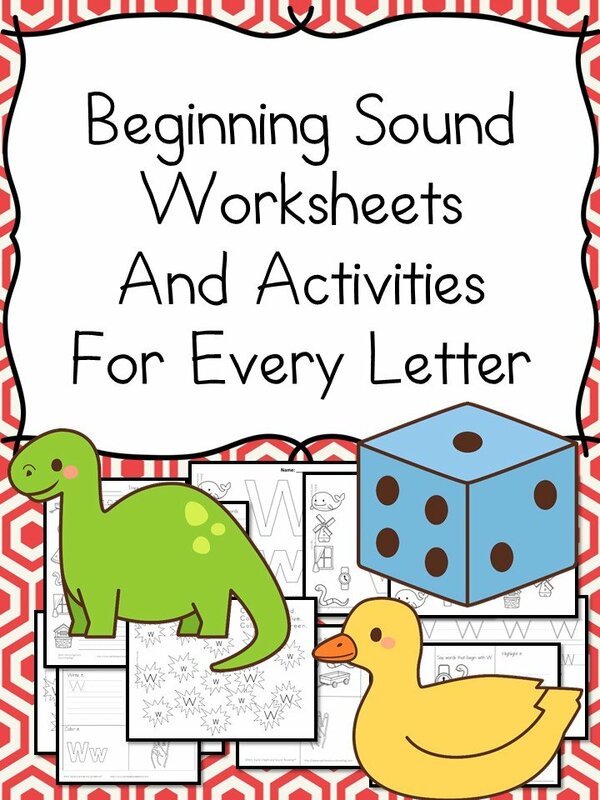 To get your free Beginning Letter Sound Worksheets, enter in your email and they will be sent to you. You will also be added to our mailing list where you will find out about more fun things, like freebies. If you have any trouble getting your worksheets, please email me at [email protected] and let me know you are having trouble with your U Beginning Letter Sound Worksheets.